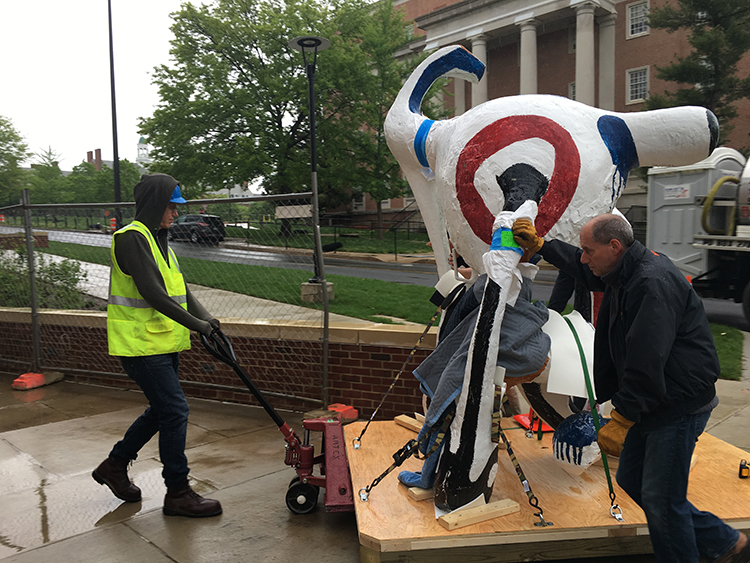 You might notice that the large, colorful sculpture from the corner of 21st and Q Streets, NW, is gone. 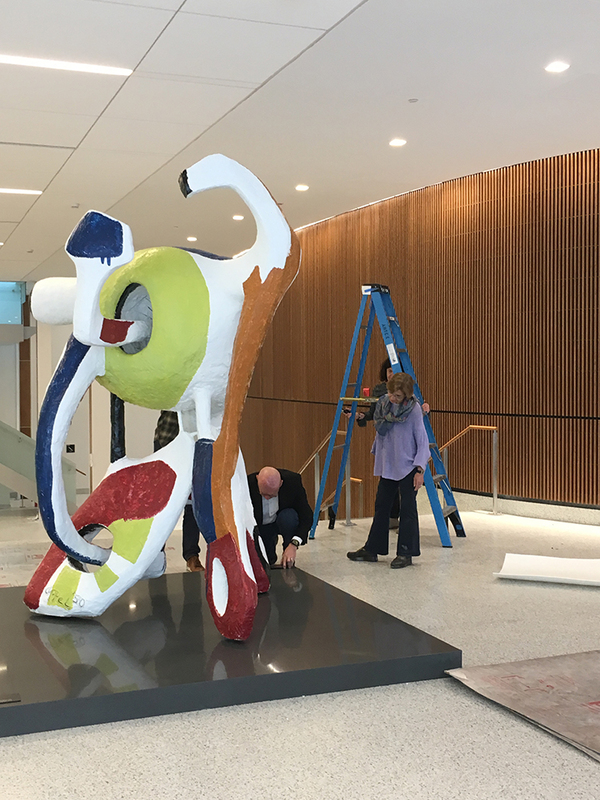 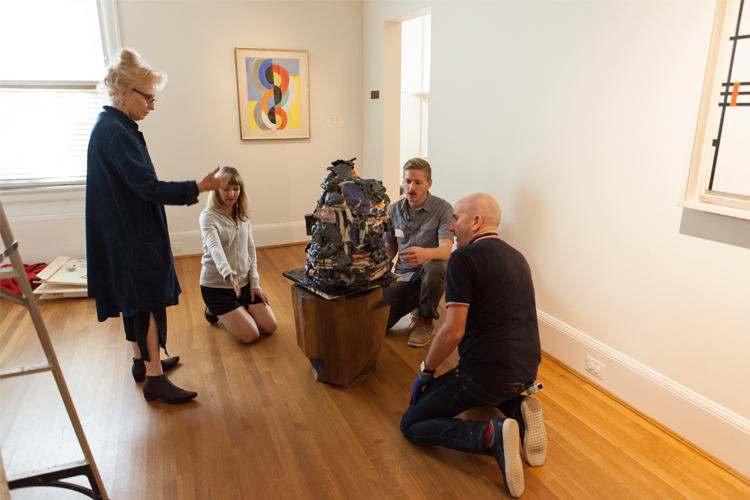 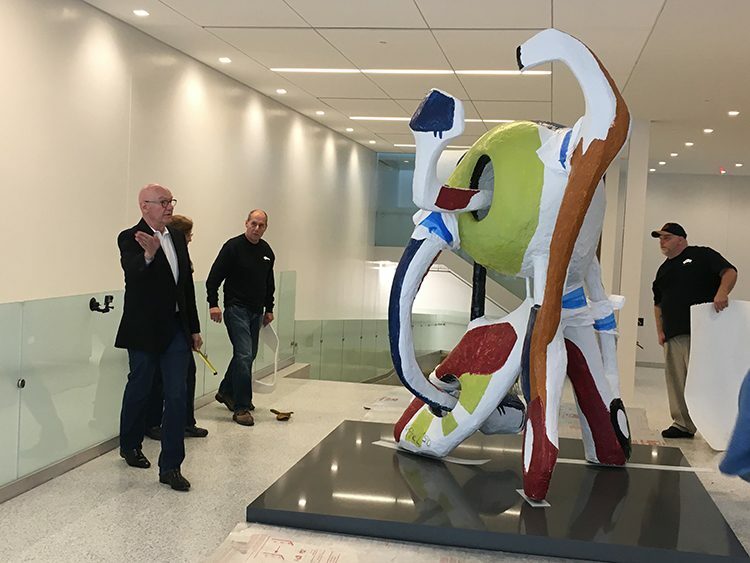 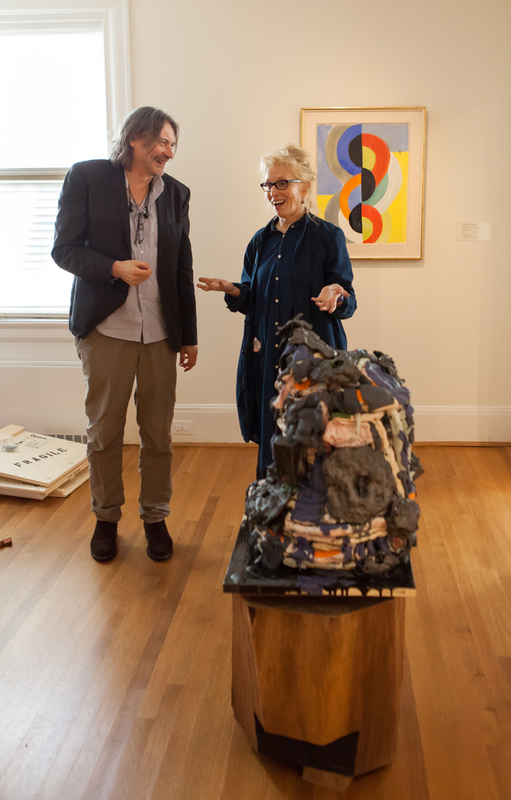 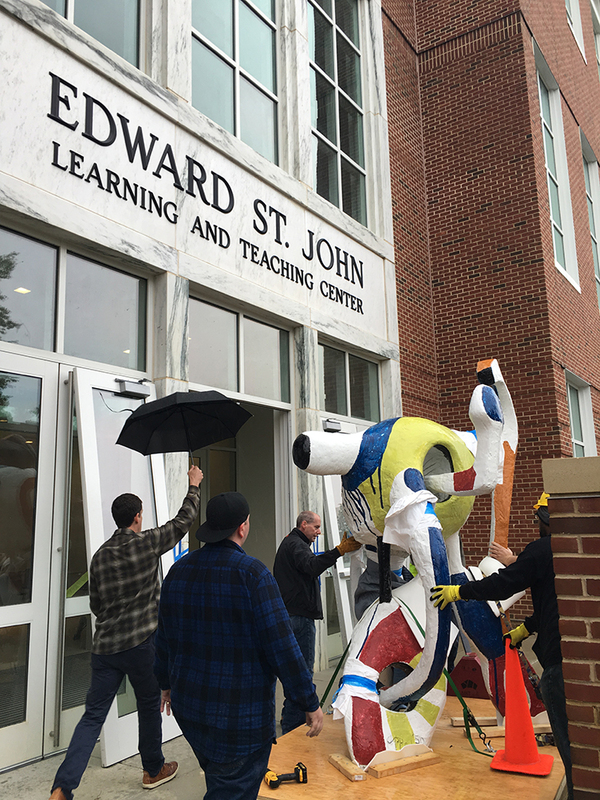 This work, The Elephant by Karel Appel, has found a new home at the University of Maryland! 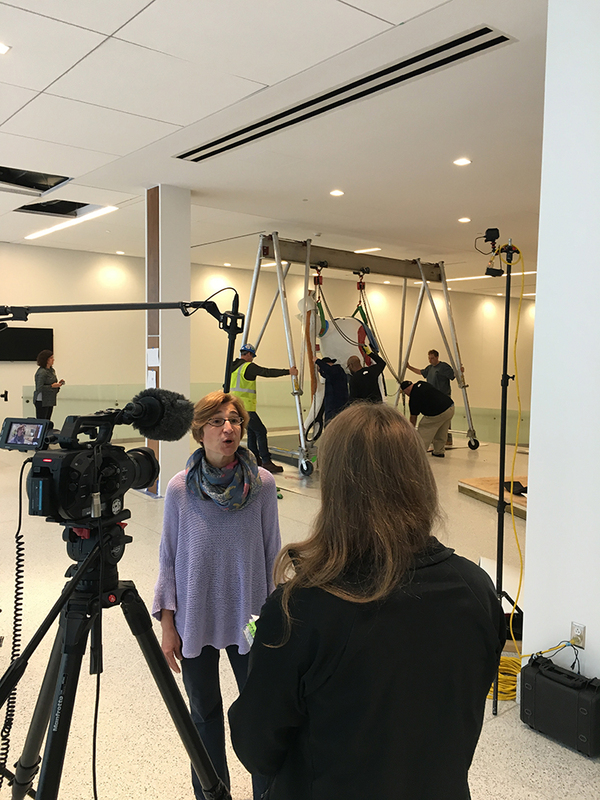 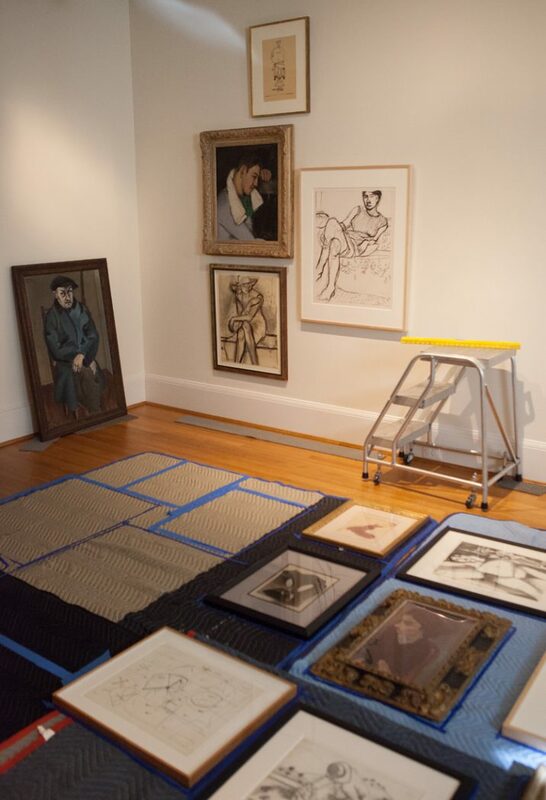 Here are some behind-the-scenes photos of the move and installation; check back for a video. 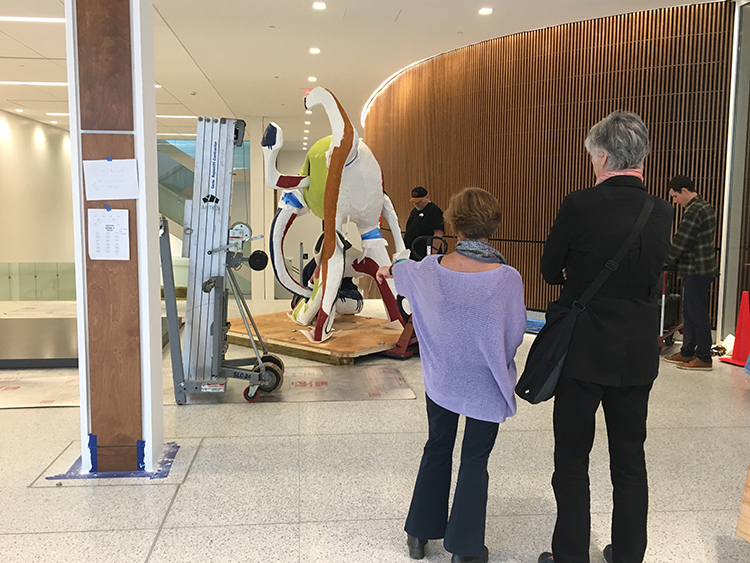 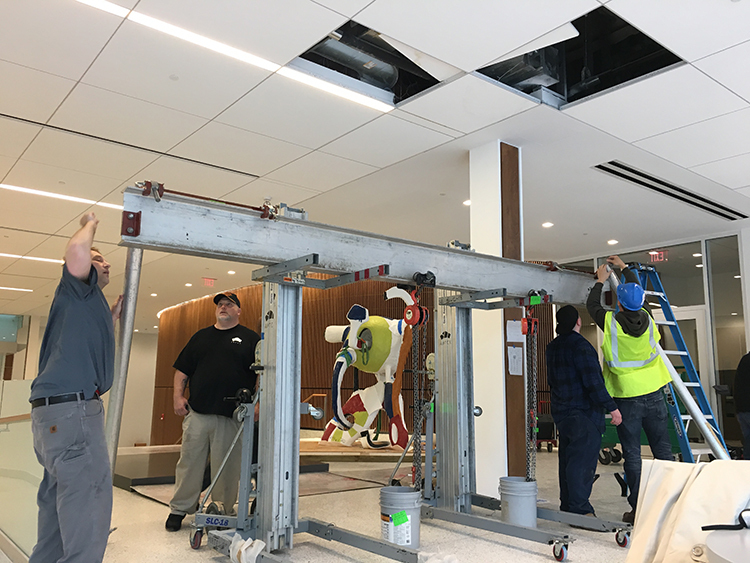 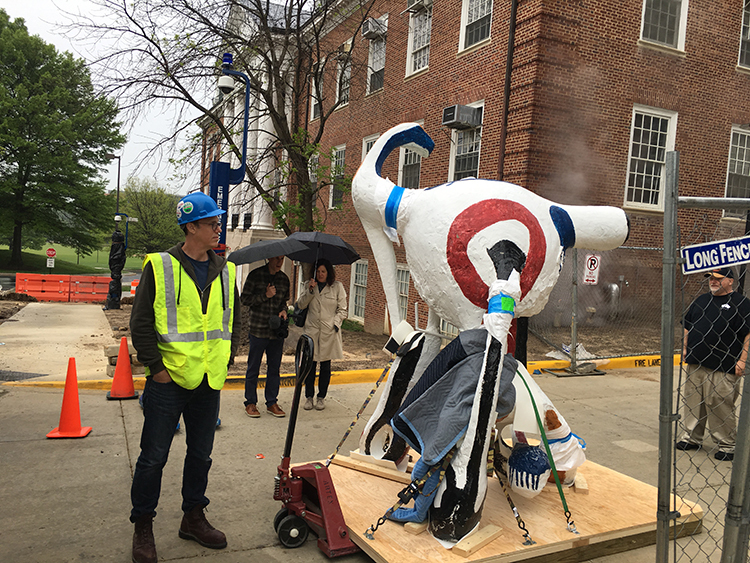 Installing Karel Appel’s The Elephant at the University of Maryland. 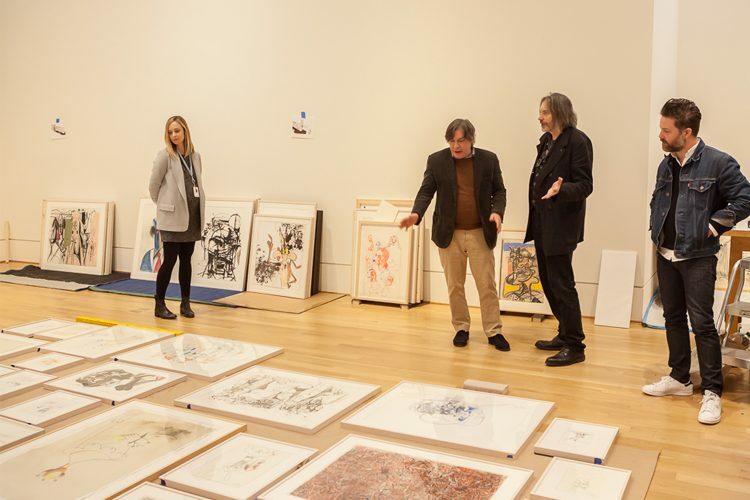 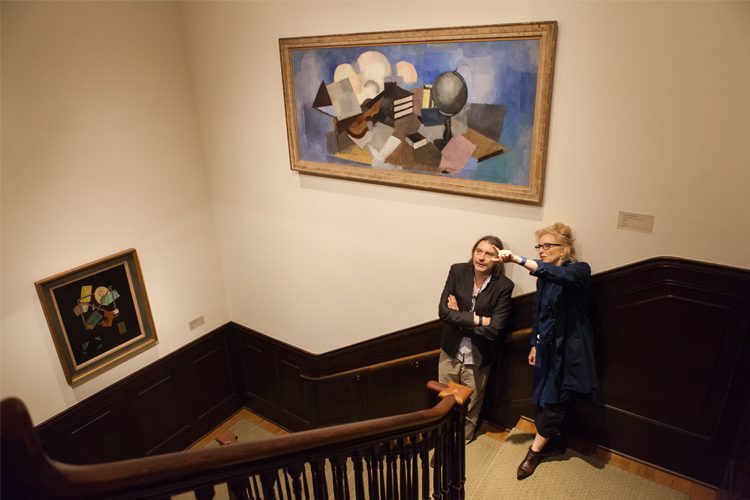 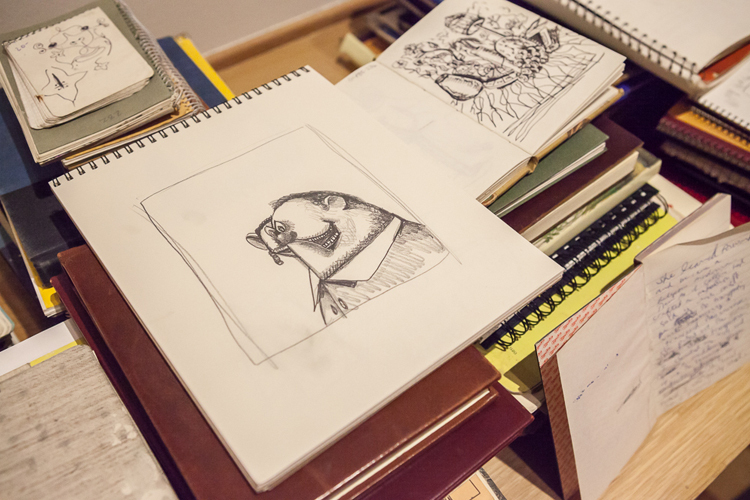 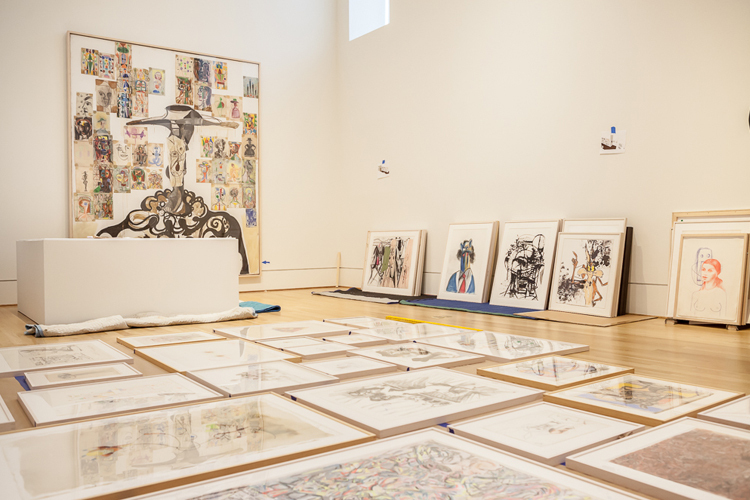 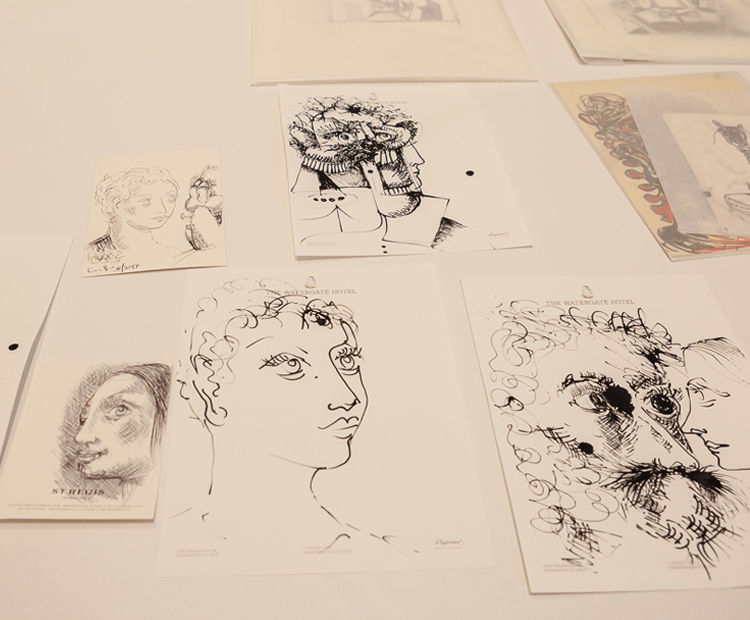 George Condo was on site last week to install about 200 of his works in the Phillips galleries. 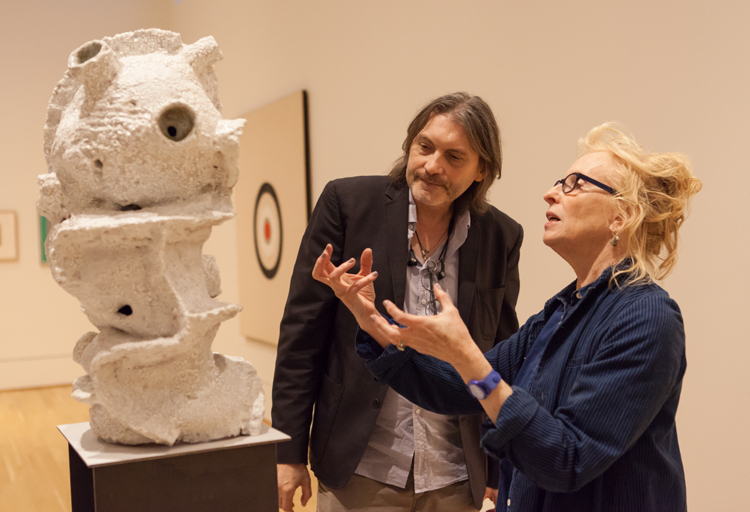 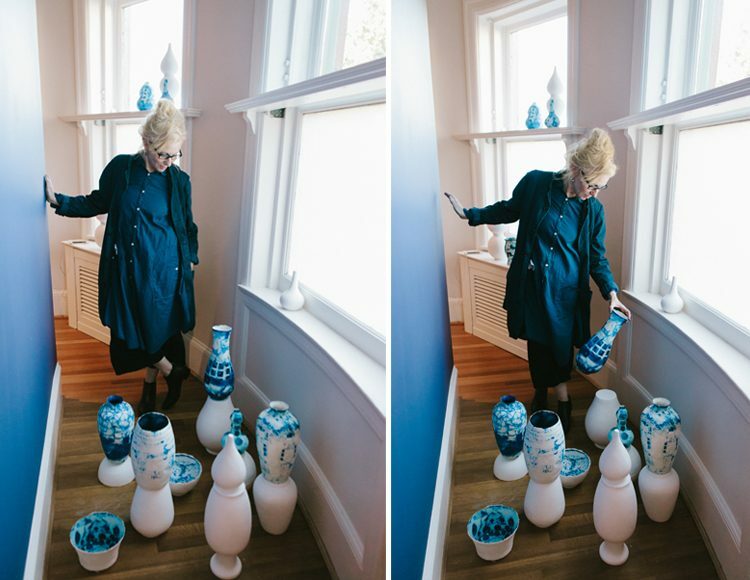 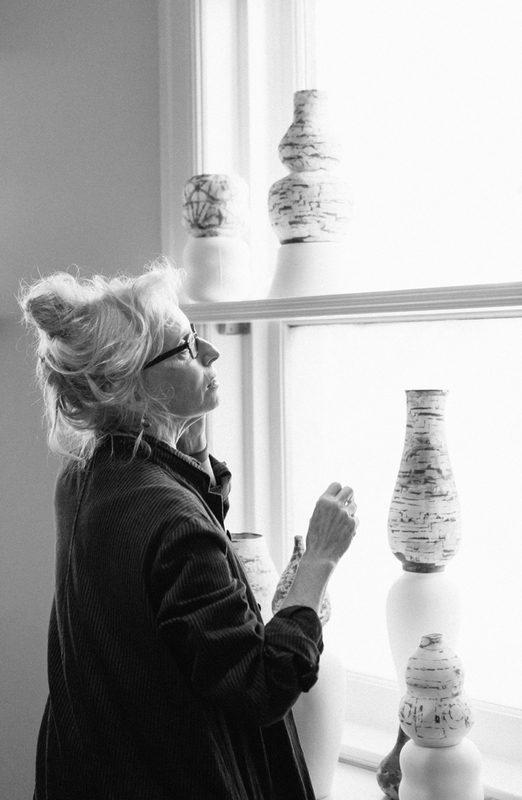 His exhibition, The Way I Think, opened last weekend and offers visitors unprecedented insight into the mind and creative process of this extraordinarily imaginative artist.